Welcome to The New Vista Society – We enrich seniors and families in our communitywith high quality residential care, seniors day programs, and affordable housing. Enriching the lives of residents, families and the community by providing care, support, and housing to seniors and families needing assistance. 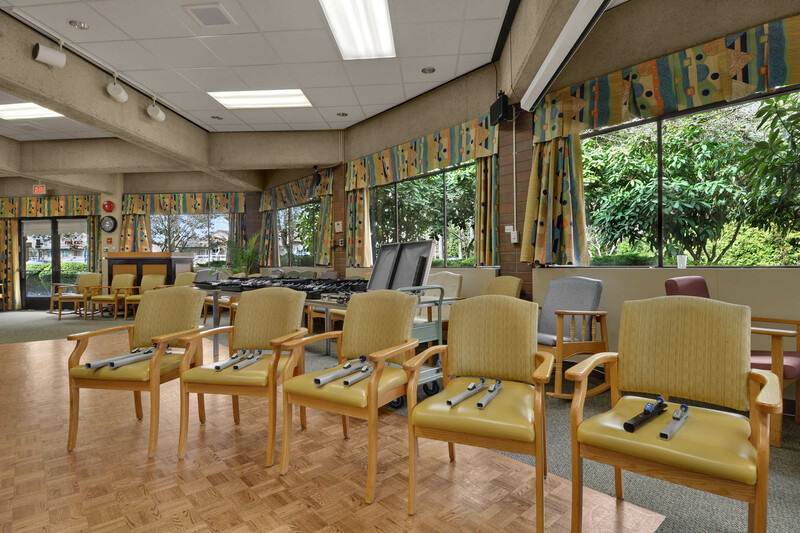 More than ever, seniors living in Metro Vancouver, including Burnaby, are concerned with affordable housing and quality care. Everyone wants to remain close to family, friends and community. The New Vista Society is committed to excellence in all endeavours, looking to create meaningful relationships with our Care Home residents, housing tenants, Adult Day Care clients and the community. Dedicated to research and evidence-based service, we partner with families, community organizations, Fraser Health, BC Housing, and local universities to create a compassionate environment where everyone feels safe, connected and enriched. The New Vista Society is a non-profit organization staffed and managed by caring people who give the best possible seniors care and provide affordable housing. Our goal is to enrich the lives of residents, families and the community by providing care, support, and housing to seniors and families needing assistance. We are also a registered charity. We offer residential care – We own and operate the New Vista Care Home, a 236-bed licensed, accredited residential care facility, principally caring for people living with complex health issues and dementia. We provide seniors & families with affordable housing – We operate 540 independent living apartments and townhouses for low-income seniors and low- to moderate- income families. We care for the frail elderly and provide respite to families through our adult day programs – We offer a wide range of care services and activities to frail seniors and those with chronic health conditions so they can continue living at home and in the community among family and friends. As a Non-Profit our funding comes from the community that we support, all funds collected go directly to the facility and programs we maintain, not to administration costs. If you are interested in making a one-time personal or corporate donation, or would like to become a monthly donor, please complete our online donation form.